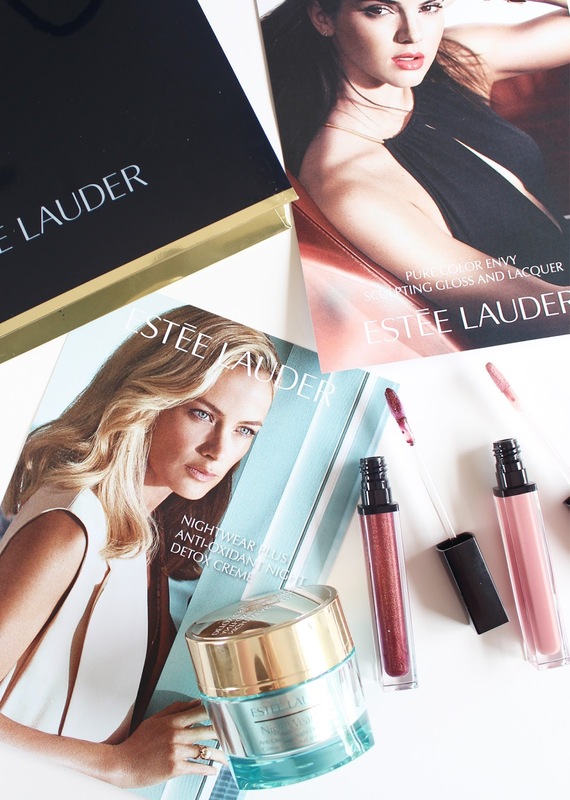 Each month Estée Lauder bring out a variety of different products across their luxurious skincare and makeup range. Lately, I've been lucky enough to try out quite a few of their latest launches and have been giving them a thorough testing over the past couple of months. These are specifically launches from February and March 2016, and I will have a post about the April and May launches coming soon. In this edition, you'll find the Night Wear Plus Anti-Oxidant Night Detox Creme, Pure Color Envy Sculpting Gloss + Lacquers, the Sumptuous Eye Collection and the Double Wear Waterproof All Day Extreme Wear Concealer. On a number of occasions I have vouched for my dislike for overly sticky lip products, these definitely have a bit of stick to them but it's nothing I can't handle. This new range of lip glosses and lacquers provide a few different formulas and shades to suit most women. 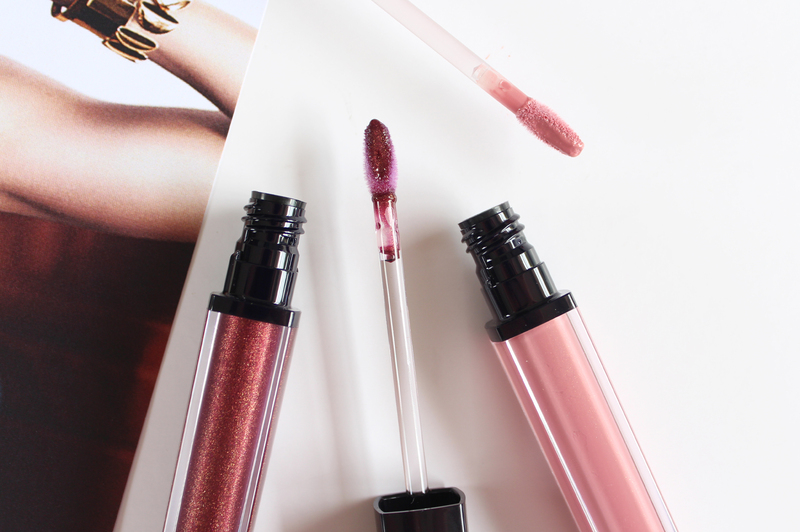 Berry Provocative is one of the glosses with a deep purple/berry base with gold shimmer throughout. This has good pigmentation and can be worn on its own or layered over lipsticks to give them more dimensions and deepen the shade. Potent Petal is from the Lacquer family and is a soft pink, with a lot more opacity than the glosses. These can also be layered, or worn alone as a versatile lip product. You get a long wear time out of these because they have that bit of tack that keeps them in place, however, they will transfer on your coffee cup, so keep it in your handbag for touch ups. The applicator makes them easy to glide on with just the right amount of product for one coat. Once applied they sort of melt down into the lips, giving the lips a lot of moisture with the inclusion of hyaluronic acid. There are a number of gorgeous shades, with some that are more shimmery than others with a number of flat creme shades available too. 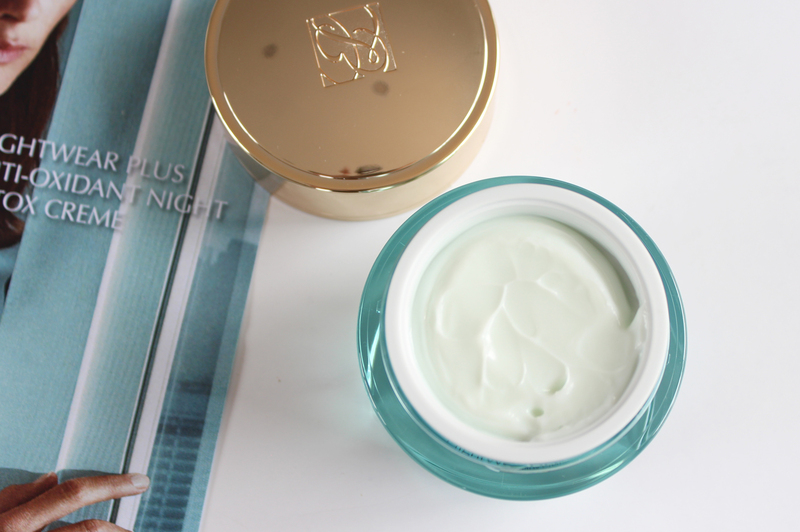 This was my first foray into the skincare line from Estée Lauder and I have been loving this night cream and so has my skin. It is aimed to reawaken the skin and recover it from the previous day by detoxifying and purifying pores and replenishing the overall texture of the skin. The science inside this pot of night cream contains properties that help to reserve antioxidants for the skin to use the next day. 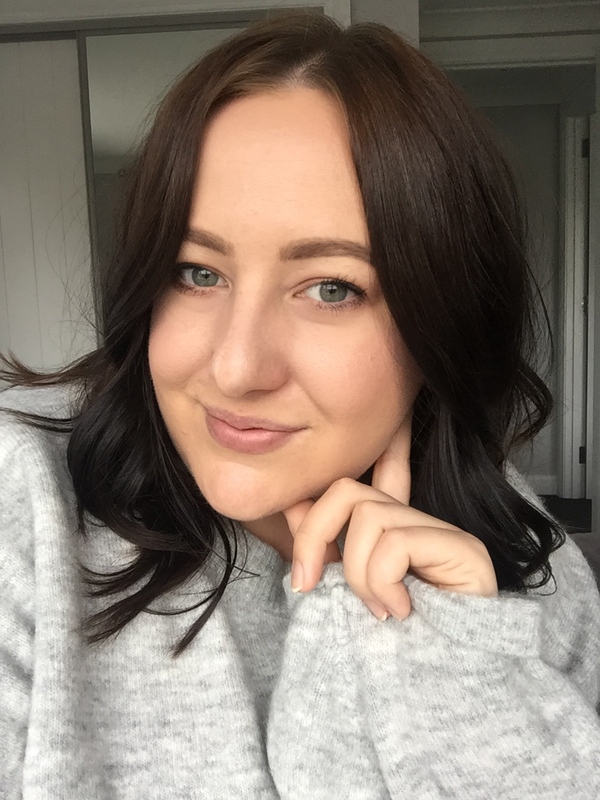 Now I don't know a whole lot about what all of this is exactly, but all I can say is my skin has reacted so well to this and I can definitely see it is benefiting from having this in my routine. The cream is light in texture and soaks into the skin well, with a light fresh sort of scent that contains leafy greens and cucumber notes, with light floral notes of jasmine and violet in there too. Ingredient wise, there is glucosamine which helps to gently exfoliate and coffee seed extract and mandarin orange peel to boost the skin's natural anti-oxidant abilities. My skin is oily/combination, however, I think deep down it is a bit dehydrated so this really plumps my skin. In the morning, I notice it looking a lot fresher and cleaner, with the hydrated feeling to it. I've been using this since I first received it and still have about one-third of the pot left. The only downside is the packaging is a little bulky (albeit, very pretty! ), so it's not ideal for travelling with but because I am such a fan of it I have to make room for it! You could always decant into a smaller pot if needed. You may have seen me mention this in my Most Loved March and from the first use of it, I immediately knew we were going to get along. 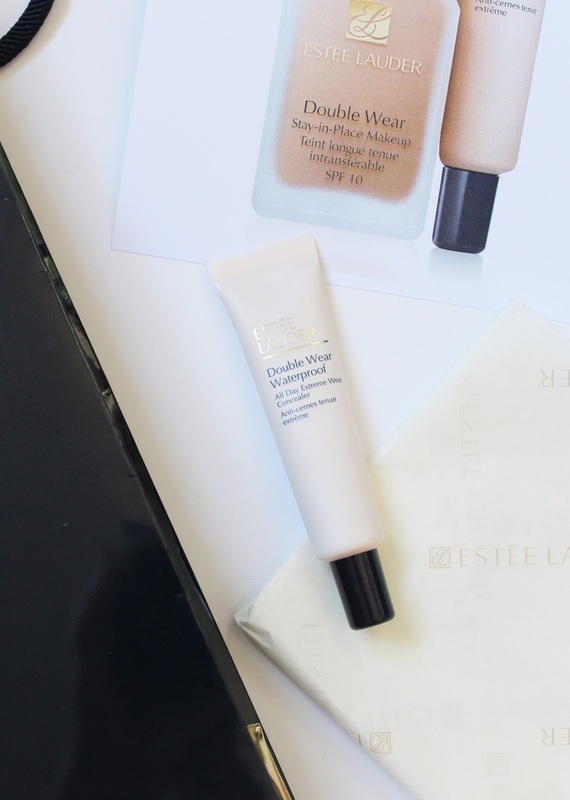 I have heard mixed reviews about the Double Wear Foundation range, but have not tried it myself - after using this concealer I plan on giving it a go! I have a lot of pigmentation and acne scarring from my teenage/hormonal skin, so I like a concealer that is going to cover that and not budge throughout the day - this concealer does exactly that. This mighty little 15ml tube is going to last me quite a while, even with continued use as a small dot covers a lot! I find it blends out evenly and flawlessly covers whatever needs to be covered and definitely sticks around over the course of the day. The waterproof formula means it resists heat and humidity allowing it to last and it doesn't transfer. They do suggest that you can use this under the eyes by purchasing a shade lighter than what you usually would. I haven't yet tried it under the eyes as the shade I have, 3C Medium Cool, is a touch dark for me but I can get away with it once blended onto the skin. There are six shades available and this concealer is also oil-free, suitable for all skin types. 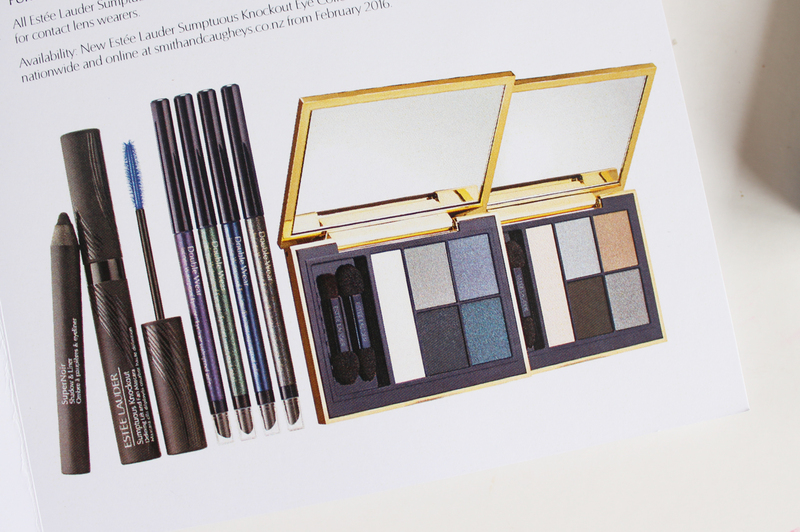 In February, the Sumptuous Knockout Eye Collection came out with a few new products including the SuperNoir Shadow + Liner (limited edition, $52.00), Sumptuous Knockout Mascara, Double Wear Infinite Waterproof Eyeliner ($55.00) and two Pure Color Envy Sculpting Eyeshadow Palettes ($108.00 each). 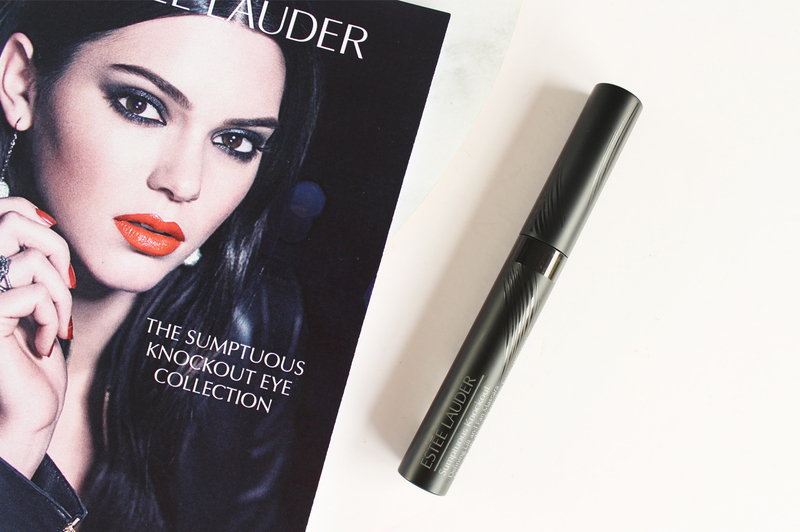 I have been giving the Sumptuous Knockout Mascara a test run and have mixed opinions on it. Firstly, I like the packaging, the black is sleek and it has a bit of weight to it with a metal casing. The brush has plastic bristles and the design of it helps to grab even the tiniest lashes on the lower lash line and inner corner and coat them well. This definitely doesn't give a lot of volume and density to the lashes (which personally I prefer in a mascara), but it does lift and separates the lashes without clumping them together. I really like this for the lower lashes as it doesn't smudge, and I think if you are into a more natural look, or have shorter lashes this could be a winner for you. So what do you make of all these new releases? Certainly some amazing new products that are available on counters now across the country or you can also shop online from Smith & Caugheys.